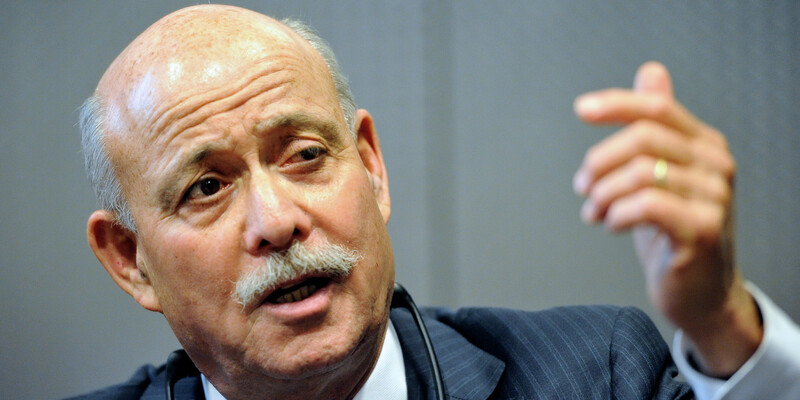 Renown economist and long-time advisor to the EU Commission, Jeremy Rifkin, is the principal architect of the Third Industrial Revolution long-term economic sustainability plan to address the triple challenge of the global economic crisis, energy security, and climate change. He argues that the Emission Trading System set up by the EU in 2005 is a valuable learning mechanism, but is only part of the solution. (5) transitioning the transport fleet to electric plug-in and fuel cell vehicles that can buy and sell green electricity on a smart, continental, interactive power grid. Rifkin thinks that the EU Emission Trading System (EU ETS) is an important part of the solution in Europe, but it doesn’t solve everything. In fact, the cap and trade system on which it is based is, in Rifkin’s view, more important as a learning mechanism. Through this trade system, installations included in the system can receive and buy emission allowances if they exceed the limit imposed to them. In time, the emission allowances for each participant are reduced, which leads to a total reduction in the system. Rifkin argues that this helps participants realize more effectively how directly they are impacting neighboring countries and the environment.